2010 has been a good year for those interested in reading about Jamaican (popular) culture: Two of the most influential international reggae/dancehall labels – Greensleeves Records and Island Records – released their stories in book form. 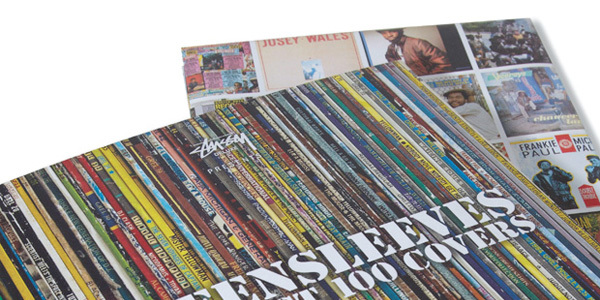 01 Al Fingers – Greensleeves Records: The First 100 Covers. 02 Suzette Newman & Chris Salewicz – Keep on Running. The Story of Island Records. 03 Beth Lesser – The Rise of Jamaican Dancehall Culture. 04 Edward Seaga – My Life and Leadership. 05 Ben Watts – Lickshot: A Photo Scrapbook.